Making an accent wall inside a room is always a great idea from the interior designing point of view because this idea adds a lot of creativity in your room arrangement. 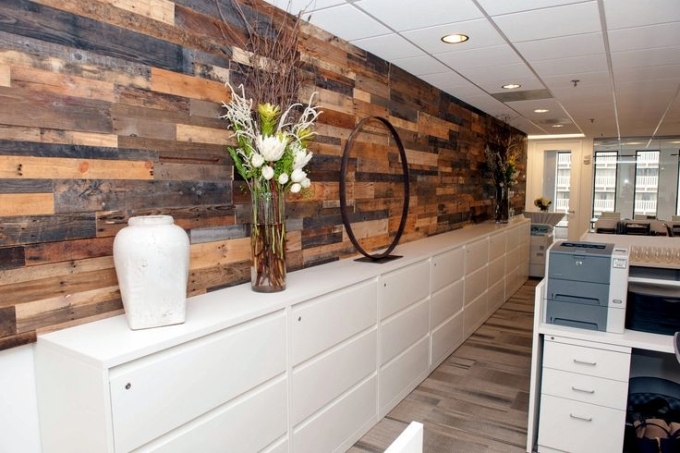 A wall covering or cladding can be done with various materials that vary in appearance and cost as well. 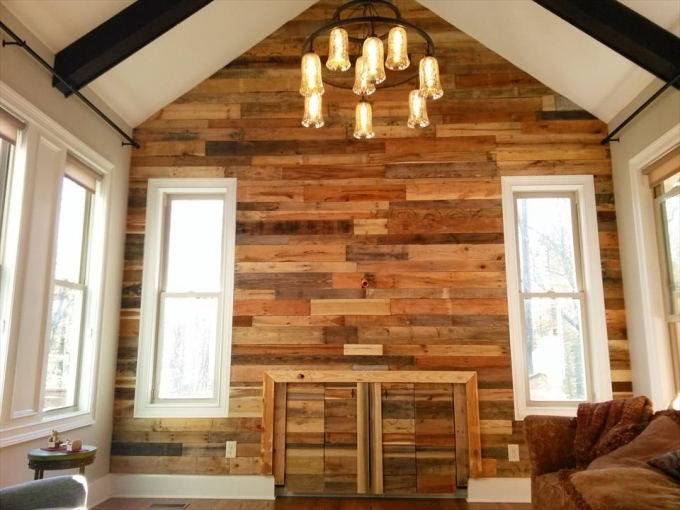 But how about the pallet wood wall cladding? Isn’t this a great idea? 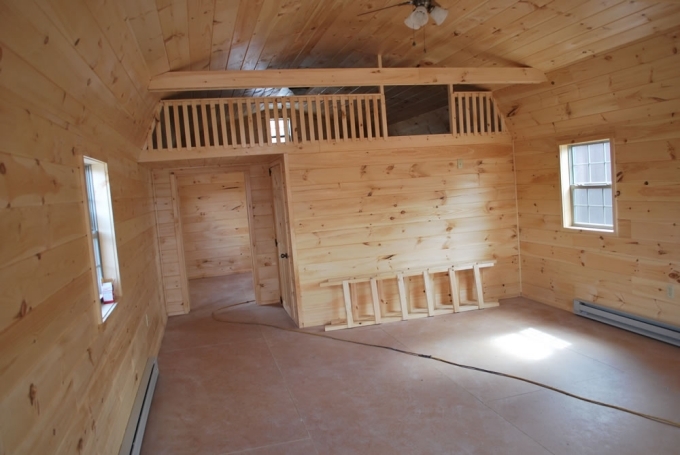 And infact on hearing the pallet wood wall cladding you would have immediately realized that this is going to be so damn cheap just except some minor basic expenses. 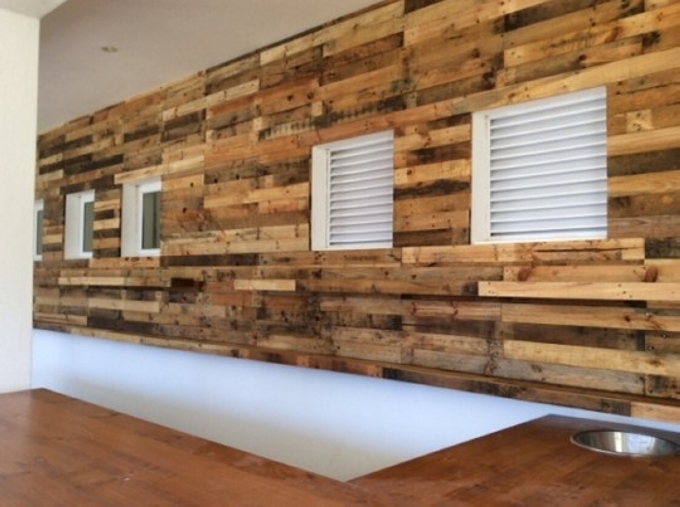 I am already excited to show you guys different ideas of pallet wood wall cladding. 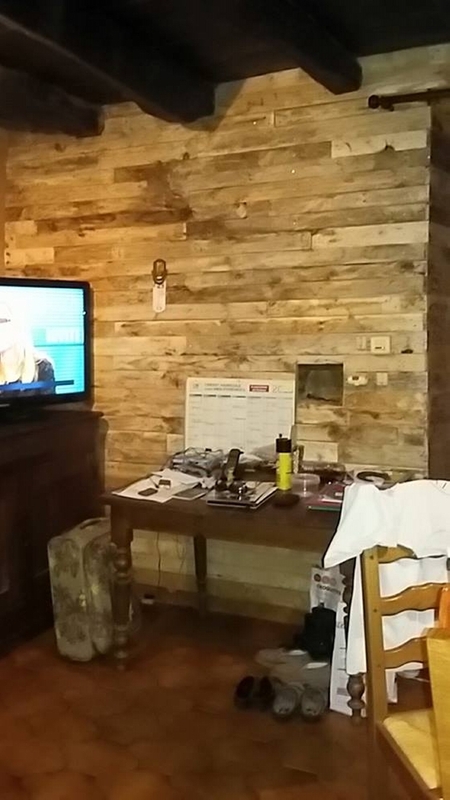 We are starting with this rough pallet wood project where all of the broken and deteriorated pallets are used in the wall cladding idea. But it still makes no difference as it still looks pretty impressive despite of all the scars and stains contained by the pallet wood planks. 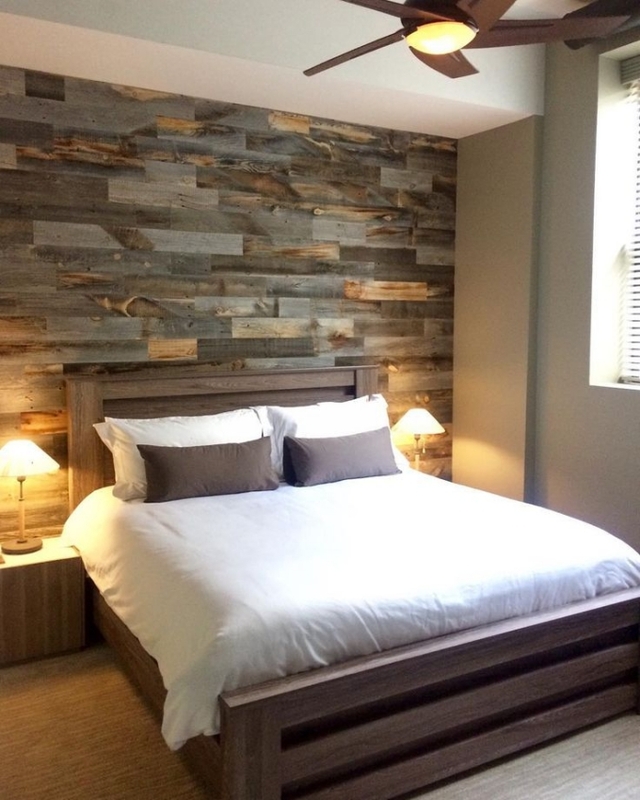 While working on the wall cladding with the pallet wood, you just have to ensure that the pallets are properly categorized according to shape, size and appearance because larger differences might create a dull look on the wall and may also damage the symmetry. 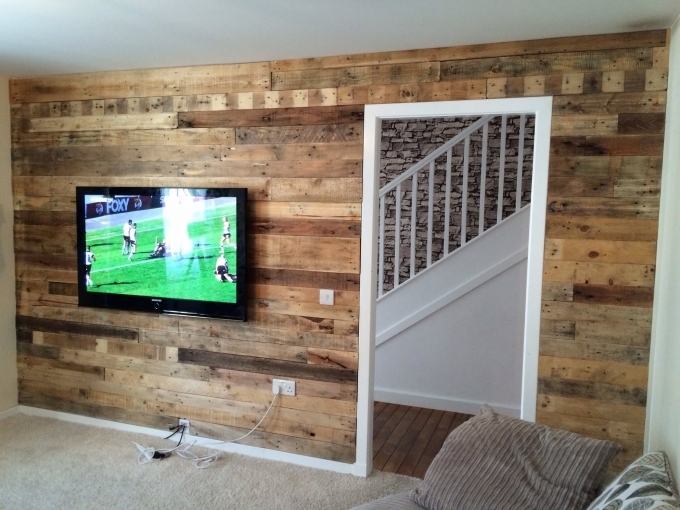 This is another aspect of the wood pallet wall cladding. So far we have used it inside the houses or to mere customized rooms. But this one is just to show you that you can use this approach even on some commercial places, wood has got its own charm which is simply unmatched. 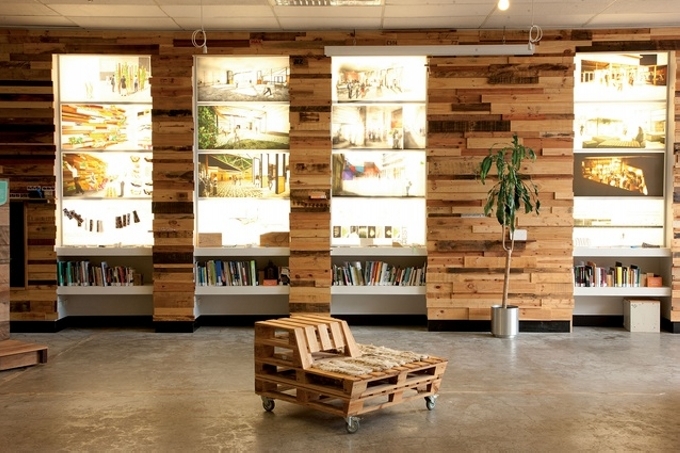 Leaving some empty patches below the pallet wood wall cladding is also an artistic approach. 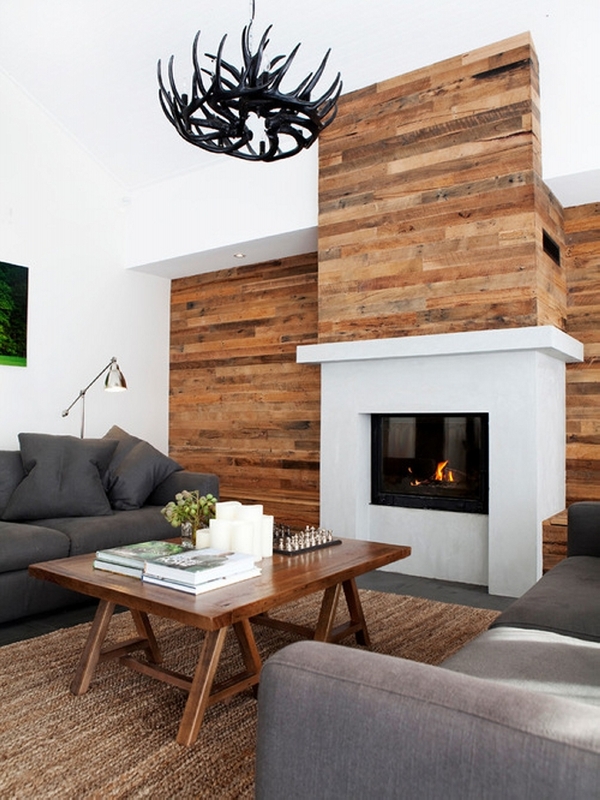 This generates a strange contrasting touch that even enhances the beauty of the wooden pallet planks that are pasted along the wall. 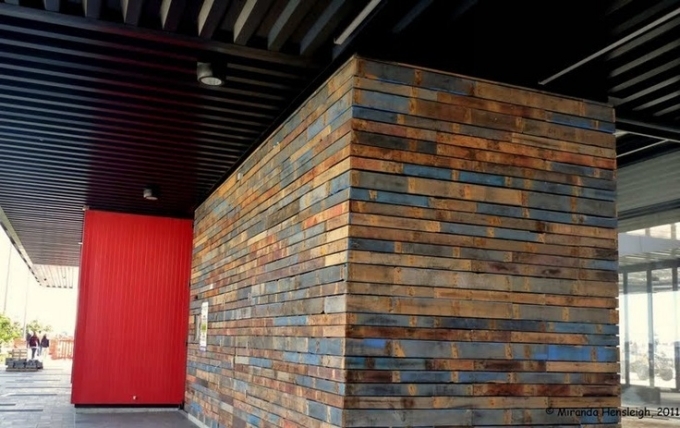 This would also save enough of your time because money is already saved since you decided to do the cladding with wood pallet. 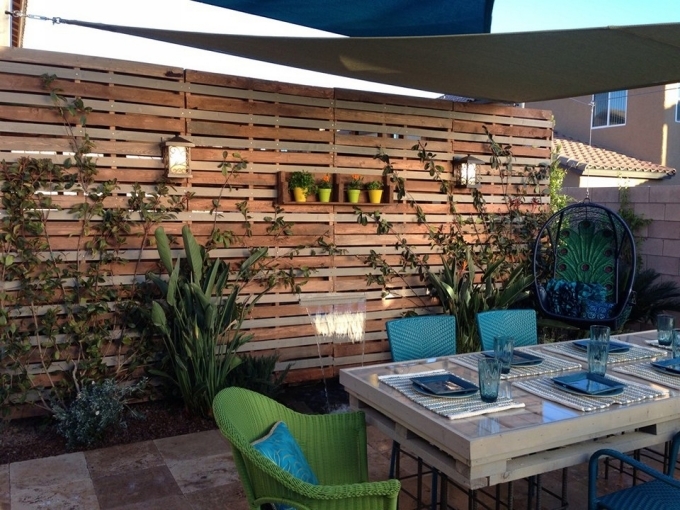 This whole pallet wood wall made in some outdoor space is actually a multi purposed installation. This is made with the intent to be used a vertical garden and wall cladding as well. 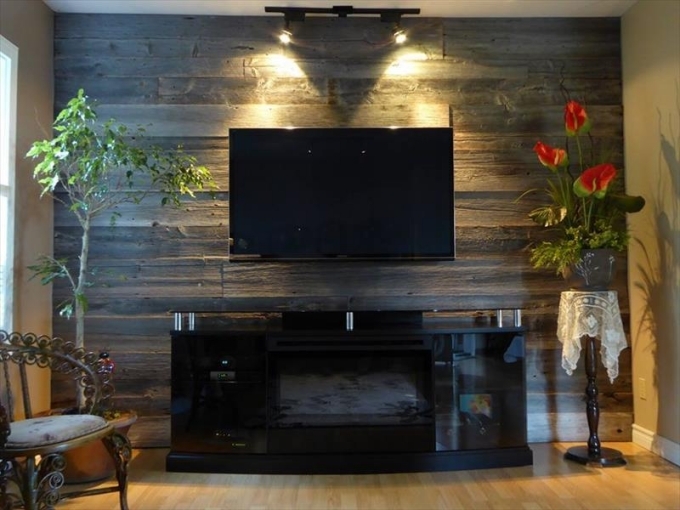 So from one side this could be perceived as vertical garden and from the other this is perfectly the accent wall made using the shipping pallets. If you have to cover up the whole room leaving no empty spaces even for the roof, this still would look pretty amazing. And also don’t worry about the finances, they are going to be ok with the pallet wood. Last year I saw this sort of wood work on wall in one of the finest resorts in the town with the most expensive boarding charges. Since then I decided to borrow this idea and applied it inside my room using the wood pallet. 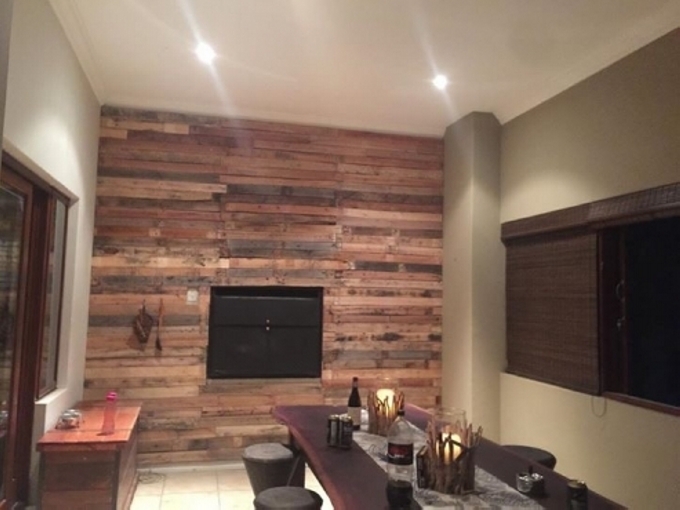 Just depending on your expertise and how great you are in the exploitation of the shipping pallets, you can add a lot of delicacy and charm in the pallet wood wall cladding just by doing a couple of things like sorting out the pallets, fine cutting, proper sanding etc etc.